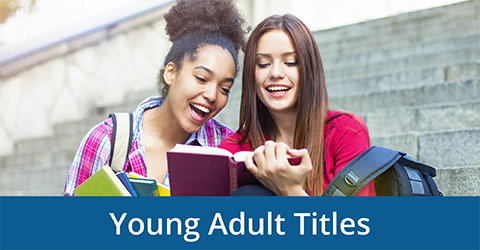 Thorndike Press publishes large print books — including the most bestsellers and bestselling authors — in fiction genres like romance, mystery, and western to nonfiction sub-genres such as biography, history, and lifestyle in an easy-to-read format. 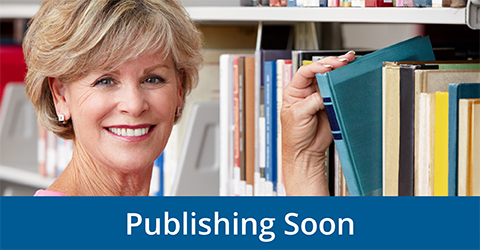 Browse and pre-order upcoming releases to keep your large print collection fresh and up-to-date. 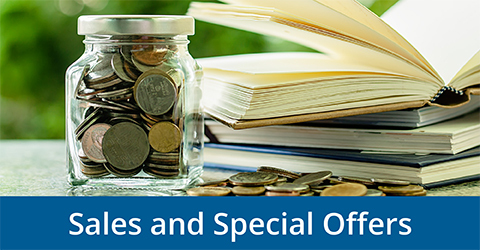 Check here often to find current sales, special offers, and notable collections. 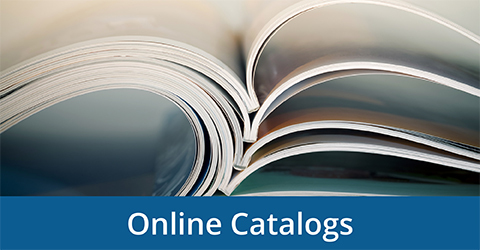 View new and notable releases by downloading our monthly catalogs and order forms. Support literacy and reading comprehension in children ages 8–12 in grades 3–7 with large print. Support a standards-based curriculum with high-interest fiction and nonfiction titles in large print. 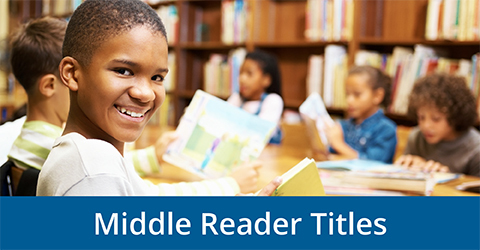 Our font size combined with increased white space maximizes reading legibility, improves comprehension, and more — making a real difference for students. Check out featured articles and recent news about large print.